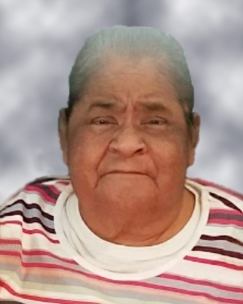 Rosa Burciaga Lopez, age 69, passed away on August 10, 2018 in Modesto, Ca. Rosa was a resident of Modesto for over 10 years. Rosa had a big personality and always spoke her mind. She touched the hearts of everyone she met. If you knew, Rosa, then you knew just how hard of a worker she was. Dedicating much of her life to her job at San Jose Job Corps. She was a sweet woman with an even bigger sweet tooth. She loved persimmon cookies during the holidays but pecan pie year round. And she loved cooking for her family until she physically could no more. Some would say she was quite stubborn. And it showed with her continuous battles over the years dealing with reoccurring health issues, as she held on until the very end. She loved collecting key chains, gift bags, movies, and other various small trinkets. A fan of oldies, some of her favorite artists include, Elvis Presley and Tom Jones. Like to many of us, music was an essential part of her life. 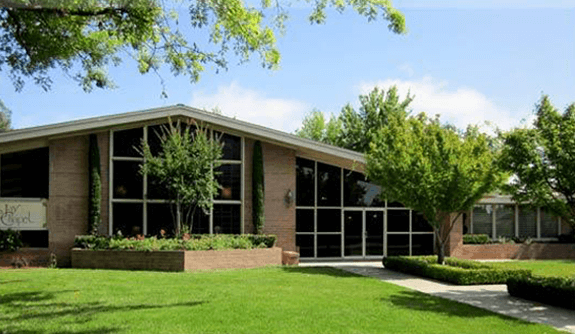 Rosa is preceded in death by her parents, Antonio and Francisca Burciaga, her sister Lupe Salazar, and her three brothers Antonio Burciaga, Pete Burciaga and Abraham Burciaga. Rosa is survived by her husband of 42 years Ranulfo Lopez of Modesto, her son Luis Lopez of Modesto, her daughter Carmen and her husband Fernando Alvarez of Modesto, her three brothers Raymond and his wife Beatrice Burciaga of San Jose, Joe Burciaga of Visalia, and Santiago and his wife Norma Burciaga of Hayward, and her two sisters Eva Sotelo of Madera and Mari Arredondo of Madera. Also among the closest to her were her 6 grandchildren: Jose Valencia, Daniel Valencia, Andrew Valencia, Vanessa Valencia, Anthony Alvarez and Fabian Alvarez. Visitation will be held on Friday, August 17, 2018 from 9:00 AM to 11:00 AM at Jay Chapel in Madera, Ca. 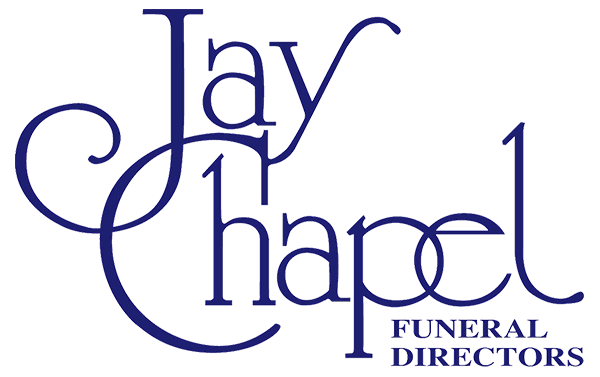 Funeral Services will be held on Friday, August 17, 2018 at 11:00 AM at Jay Chapel. Interment immediately following at Arbor Vitae Cemetery in Madera.